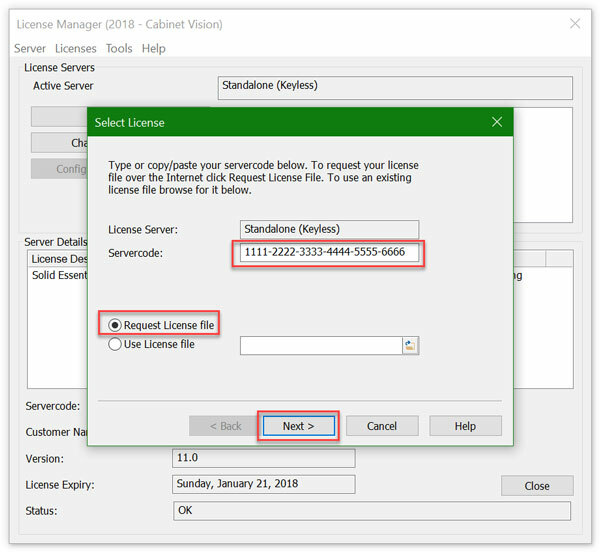 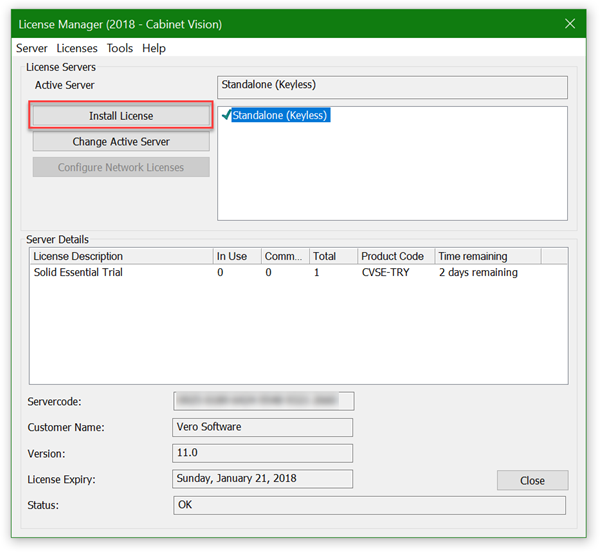 Once S2M Optimizer is open go to Utilities | License Manager. 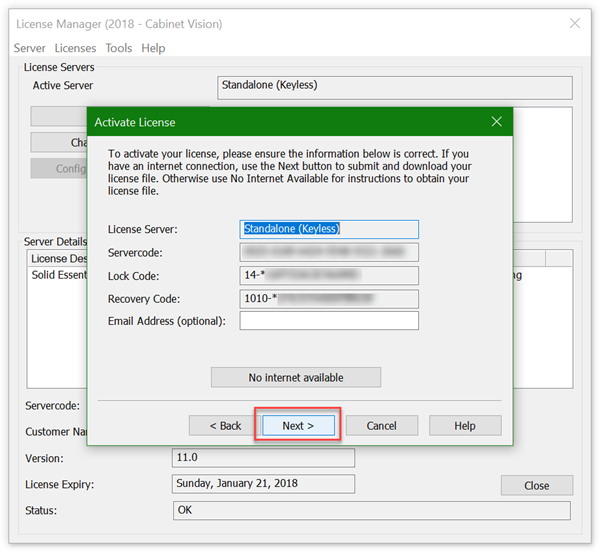 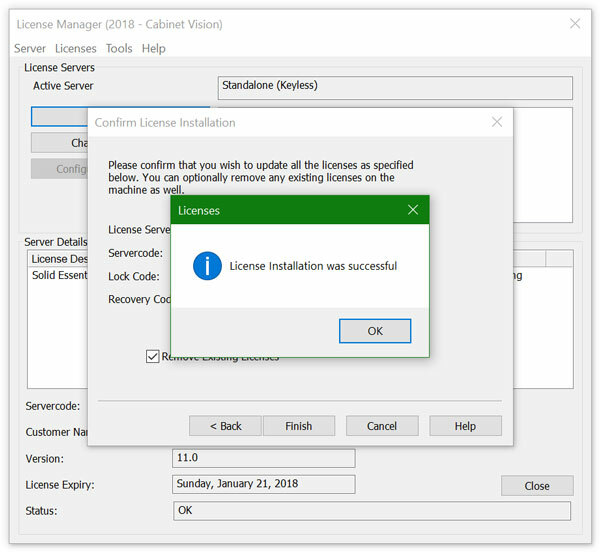 At this point you should receive the success message click OK then Close the License Manager. 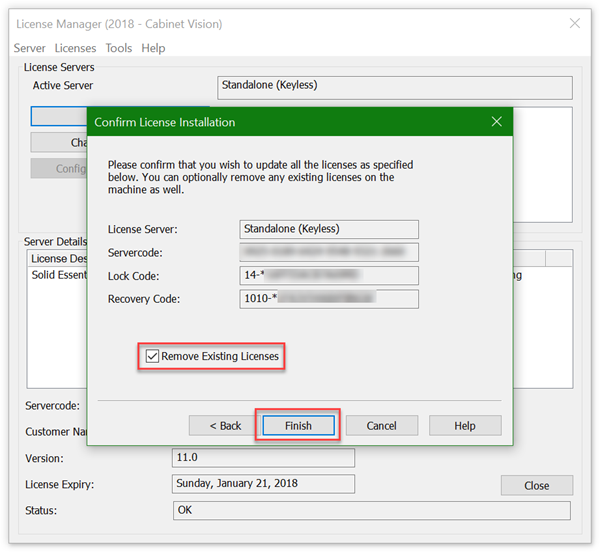 It is recommended at this point to Close and restart S2N Optimizer. 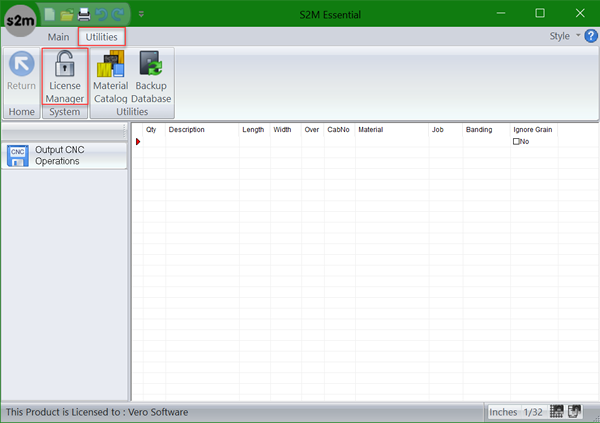 If you have any trouble with this process please let us know in the "S2M Optimizer Get Some Help" forum on eSupport.